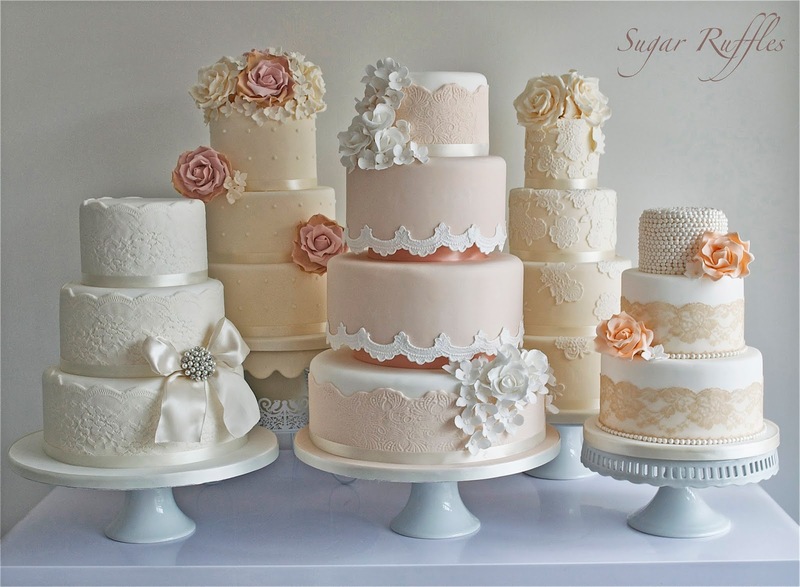 Hi, please, please, please can you tell me who makes the lace mold for the front centre cake. The peach/pinky coloured lace boarder that is around the top and bottom tier of this cake. I have would really like to find out which manufacturer it is. Can you help??? ?